In March of 2017, my dear friend Caitlin was diagnosed with Ewing's Sarcoma, a rare type of bone and soft tissue cancer. After 17 rounds of chemotherapy, surgery and seven weeks of radiation her cancer has refused to go away. Her last chance of treatment is immunotherapy, which is not currently covered by Australia's Pharmaceutical Benefits Scheme. 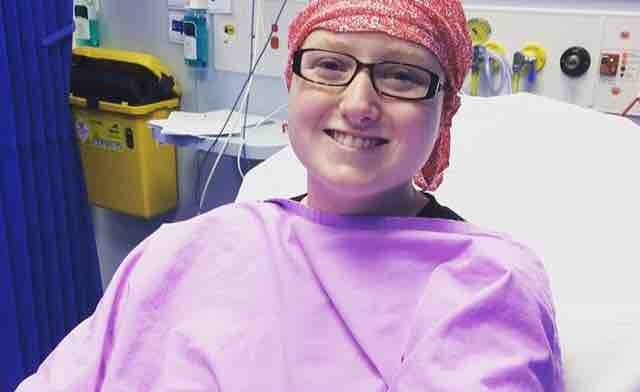 She is going to have six weeks or two rounds of treatment of the drug Keytruda up in Brisbane at the Royal Brisbane and Women's Hospital, around an hour and a half away from her home in northern New South Wales, to see if it will help shrink her current tumors. Unfortunately, as this drug is not covered by the PBS the out of pocket expense is quite expensive, as it is usually used to treat patients with melanoma tumors, not Ewing Sarcoma. I would love everyone to support this campaign to help her beautiful parents Melissa and Gary afford it. We need the support as soon as possible as without this treatment Caitlin only has a few months left to live. After she has begun treatment in a few weeks the funds will be put towards paying the bills and costs associated with the immunotherapy treatment, such as the treatment itself, time in hospital, and travel costs. When she does begin treatment the donations will be directly deposited into her account in order to cover these costs. Caitlin has only just turned 21 and has her whole life ahead of her. She deserves the chance to go back to university and finish her degree in nursing and midwifery, to travel around the world, to grow up and make memories with her friends and her family and most importantly she deserves to live until she becomes a wrinkly old lady. UPDATE: Caitlin has a chance at being accepted into a trial treatment over in the United States. This is an experimental trial in Houston, Texas of the drug TK216, which is being trialed for the first time in humans. TK216 is specific to eradicating Ewing's Sarcoma in patients bodies. She is currently waiting to hear if she gets accepted into the trial. If she is accepted, however, she and her family will need to pay an upfront fee of $130,000 ($100,000USD), so the goal has been changed from $15,000 to $130,000 in order to cover the cost if this should arise. An update will be posted if news comes through that she has been accepted. If so, and we reach the goal or get as close as we can, all the donations will be directly transferred to Caitlin and her parents in order to pay the upfront fee. It is with great sadness that I have to say that on Wednesday night Caitlin lost her battle with cancer and passed away peacefully and not in pain. Hi everyone, new update, Caitlin has started the evaluation process in Houston to start to gain access to this trial! She and her family are currently trying to find long term accommodation while she receives treatment, as they will be over there for 6-8 months. This money, as well as helping pay for the treatment, will help them with their living expenses as well. We have come so far but still have so far to go, so please keep sharing and donating, anything big or small is greatly appreciated! Let’s help this wonderful young woman have a chance to live her fullest life!!! 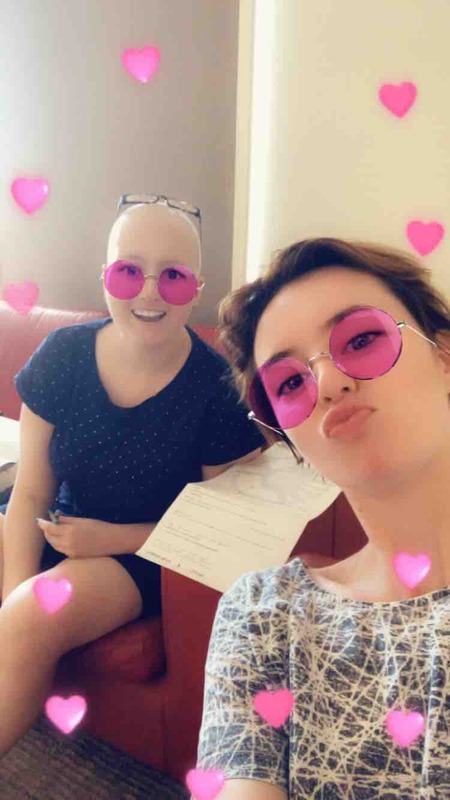 Hi all, just spent a few days up in Cabarita with Caitlin and her family, you all have no idea how much the support from everyone means to them and how far it is going. We still have a long way to go but all the donations so far have been amazing! !